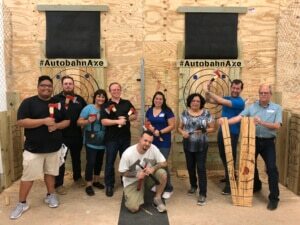 Axe Throwing with friendly Axe Coaches | Open 7 Days a Week | WATL locations in Birmingham, AL, Jacksonville, FL, Dulles, VA and Baltimore, MD | Reservations for urban axe throwing | WATL | World Axe Throwing League as seen on ESPN at Bad Axe Throwing. 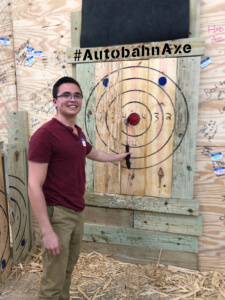 AXE THROWING IS SO MUCH FUN! “What a great time. My wife turned out to be a real 'bad axe' and got 5 bullseyes!" RESERVE YOUR DAY & TIME ONLINE NOW! 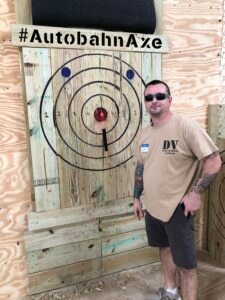 Axe Throwing at now open our Birmingham, AL, Jacksonville, FL, Dulles, Va, Baltimore (Jessup, MD) and Memphis, TN locations! The sport of throwing battle axes is believed to be an old tradition from Europe.  The modern day version of these contests maintains many of the same traditions and appeals equally to both men and women. Since safety is our main priority, our team of Axe Coaches are constantly watchful. They will coach you along the way to make sure you learn the basics of safe axe throwing. 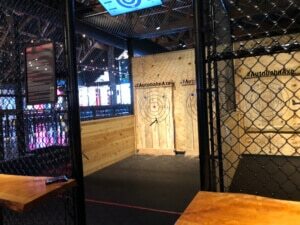 Public axe throwing is available for online reservations of 2+ people. With a public reservation, your group will have a guaranteed time slot while throwing and competing with other groups. Walk-Ins are welcome based on availability. 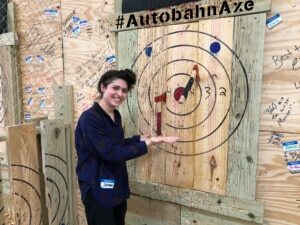 Autobahn Axe provides everything you need including a friendly Axe Coach teach you and the others in your time slot how to throw axes. Your Ax Throwing Coach will organize fun games and maybe even teach you some trick shots. You can even BYOB (beer & wine only / 2 drink max / not allowed in Virginia locations)! To book a time online scroll up and click the yellow BOOK NOW button above. If you book our two hour Private Group experience your group will have its own exclusive axe throwing lane(s) and its own Axe Coach(es). 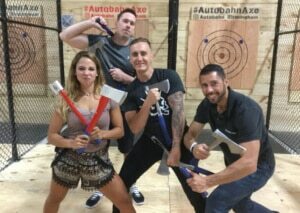 Our Axe Coach(es) will teach your private group how to throw axes and then organize fierce throwing competitions, teach you trick shots and at then run a final competition to crown a champion. Perfect for friends and family, team building, company events, birthday parties and bachelor/bachelorette parties! You can even BYOB (beer & wine only / 2 drink max / not allowed in Virginia locations)! To book a time online scroll up and click the yellow BOOK NOW button above. You can also call our helpful Event Specialists at 866-778-7223 or click the BOOK AN EVENT button below and an Event Specialist will contact you. Rent our entire facility for the ultimate exclusive axe throwing and high speed racing group event experience. Our entire facility will closed to the public while you and your guests enjoy an amazing high energy event that will be second to none.  To learn more call our helpful Event Specialists at 866-778-7223 or click the BOOK AN EVENT button below and an Event Specialist will contact you. Includes safety brief, lessons and coaching by our Axe Coaches, guided competitions, and, of course, the rush of throwing axes. ALL PARTICIPANTS MUST BE 13 OR OLDER. ANYONE UNDER 18 MUST BE ACCOMPANIED BY A PARENT OR WHO MUST ALSO BE A PARTICIPANT. IF A GROUP HAS PARTICIPANTS THAT ARE UNDER 18 A MINIMUM RATIO OF ONE ADULT PER FOUR UNDER 18 PARTICIPANT IS REQUIRED. ALL PARTICIPANTS MUST WEAR CLOSE-TOED SHOES. ALL PARTICIPANTS MUST SIGN A WAIVER. ALL PARTICIPANTS MUST BRING A VALID FORM OF ID.  "Axe-throwing has officially arrived in the United States." "It's definitely an upgrade from darts, and far more dramatic than Dave and Buster's." Our dedicated Event Sales Manager and Event Captains are excited to help you every step of the way. To start, fill out the form below and we’ll get you on track to an unrivaled experience.